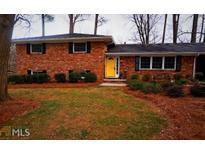 Find Avondale Estates, GA Homes for sale. View Photos, Maps and MLS Data Now! 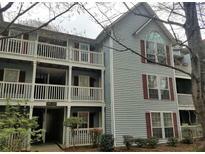 Ideal Avondale Estates Locale - Ultra Convenient To Decatur, Emory, And Downtown Atlanta. MLS#6530558. Keller Williams Realty Intown Atl. 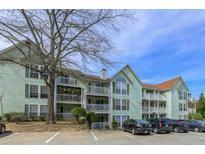 The Shops And Restaurants Of Avondale Estates And I 285 Are Nearby + Kensington Marta Station And Dekalb Farmer'S Market Are Just 1.5 Miles Away. Ample Parking. Move Today! MLS#6525466. Duffy Realty Of Atlanta. Great Full Unfinished Basement With Drive In Auto Garage. 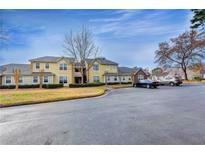 Walk To Downtown Avondale Estates! MLS#6521008. Alma Fuller Realty Company. 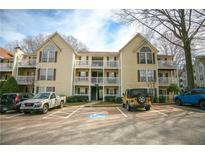 Condos Of Avondale Estates - Easy And Beautiful Walk To Lake Avondale! MLS#6521214. Re/Max Around Atlanta Realty. The Fireplace In The Living Room Is A Great Spot For Entertaining & Enjoying Friends. Come Quick & Make It Yours. MLS#6514017. Keller Williams Realty Atl Part. Avondale Estates Is A "Small Town, In Town" With Good Neighbors And Plenty Of Activities. 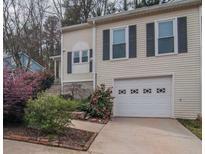 MLS#8518985. Sandy Jones Realty Llc. 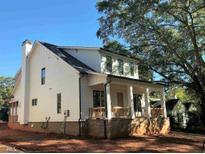 And, If It'S Storage You Want, You Get It In The 2-Car Carriage House/Garage W/Stairs MLS#8503198. Keller Knapp, Inc.